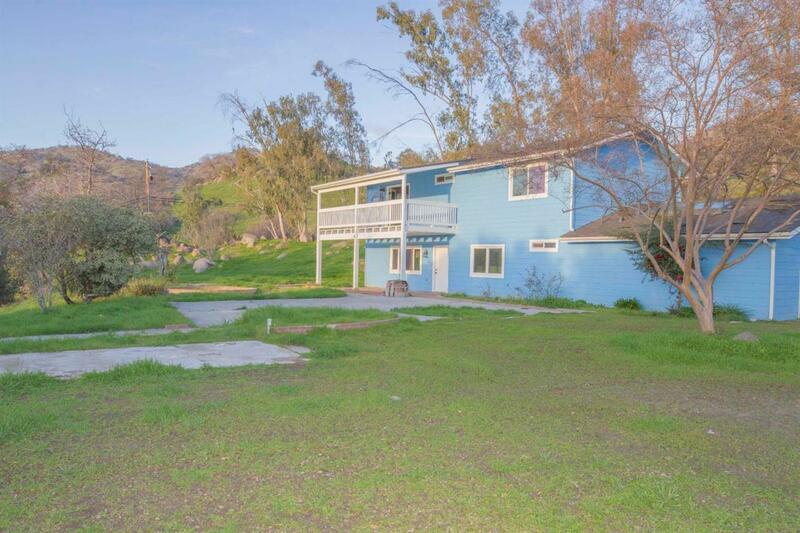 Two beautiful homes on 5 plus acres of land. 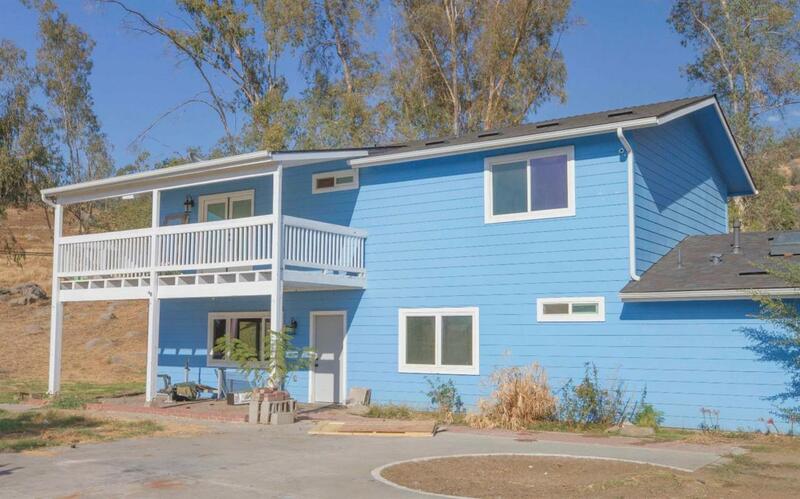 Main property is a two-story, 3 bed and 2 bath home. 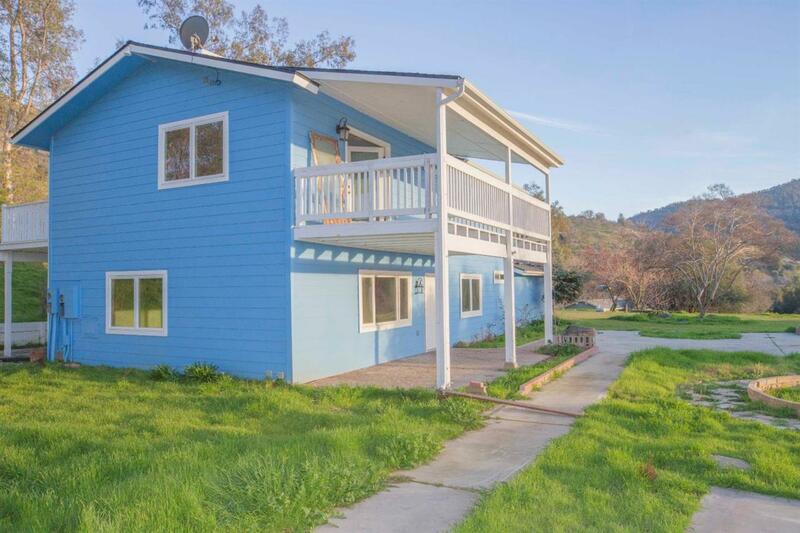 Second property is a single story, 3 bed and 2 bath home. Homes possesses a very attractive modern appearance with an open floor plan, neutral color scheme and has been nicely maintained. 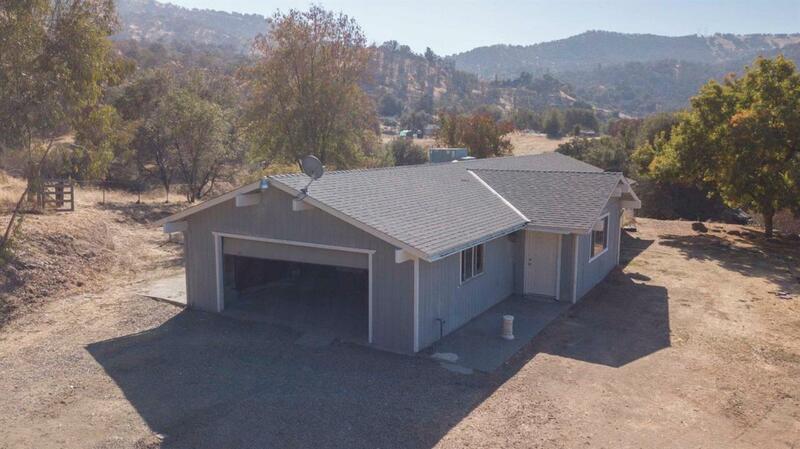 Enjoy amazing views of the Sierras from the balcony of main home and privacy from treed lot. No showings of home until November 19.